The zombie apocalypse is here! 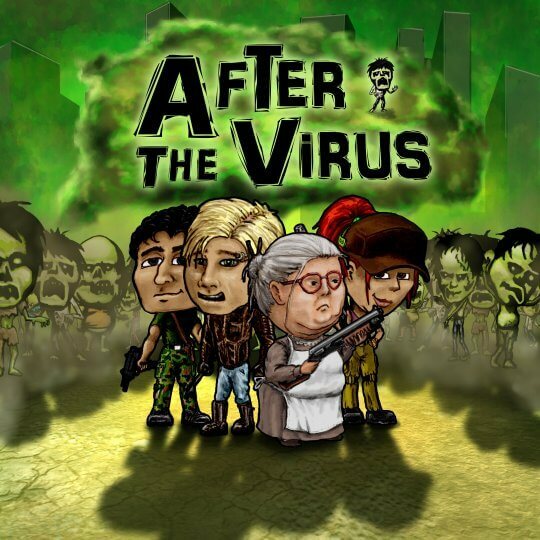 After The Virus is a cooperative deck builder in which you and your friends band together to survive and complete different missions. The 15 included missions form a storyline if played in sequence, but don’t expect to survive that easily because the zombies will attack you in ever increasing numbers!